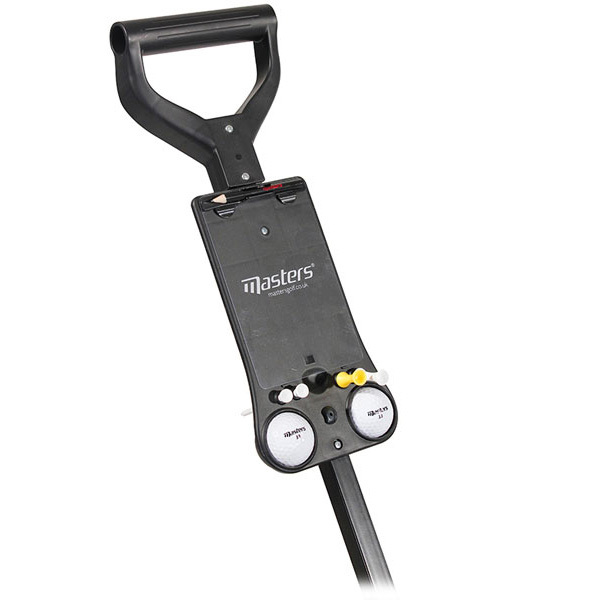 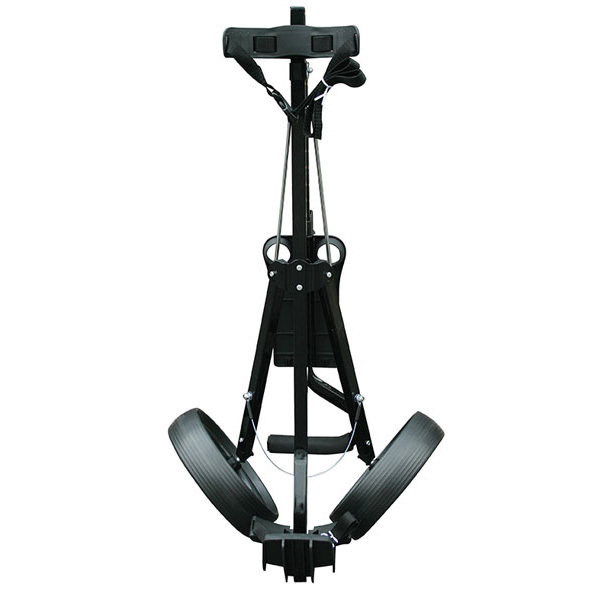 The Masters Golf 1 Series Trolley features a sturdy frame construction that can handle even the biggest of golf bags. 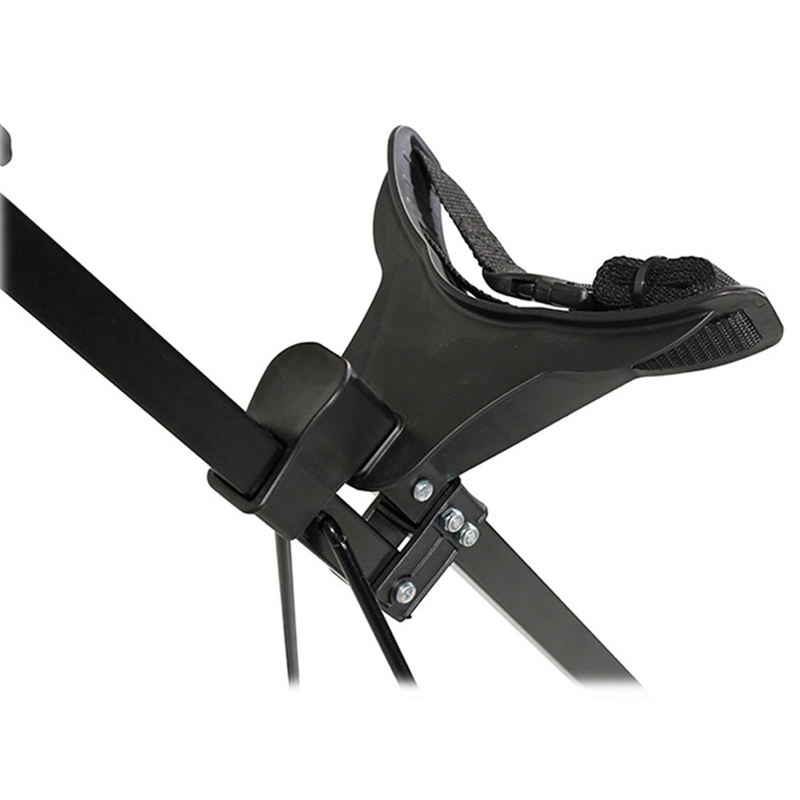 The classic two wheel design features a handy multi function scorecard holder with storage for balls, tees and a pencil, so you can quickly access them without searching in your golf bag. 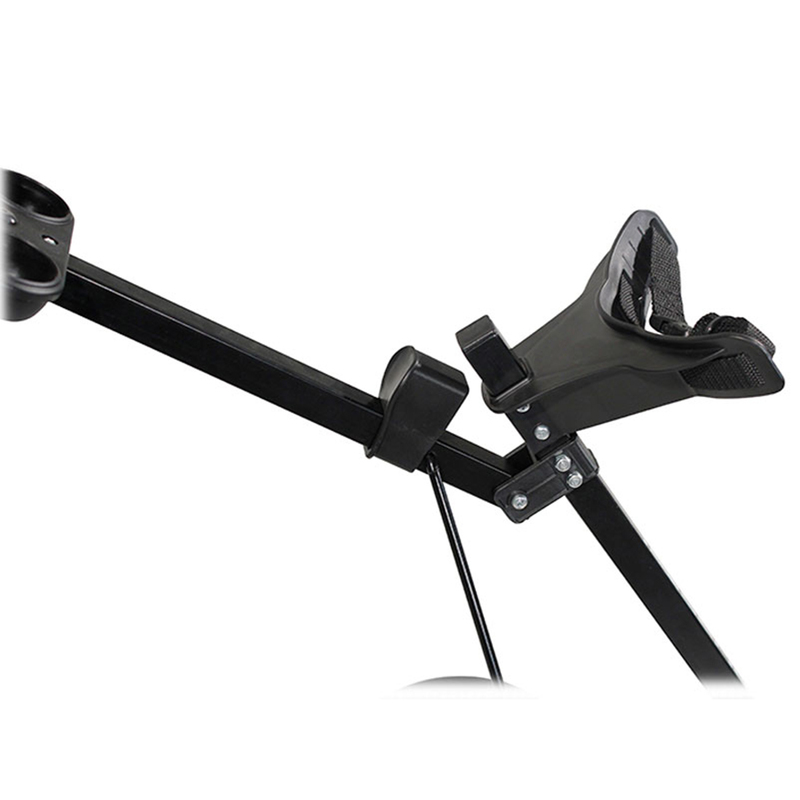 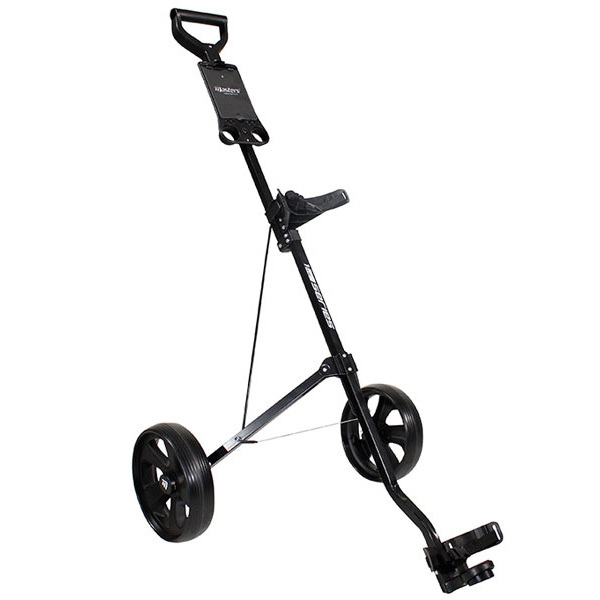 The quick release wheels allow for easy and compact storage, perfect for transporting to and from the golf course.